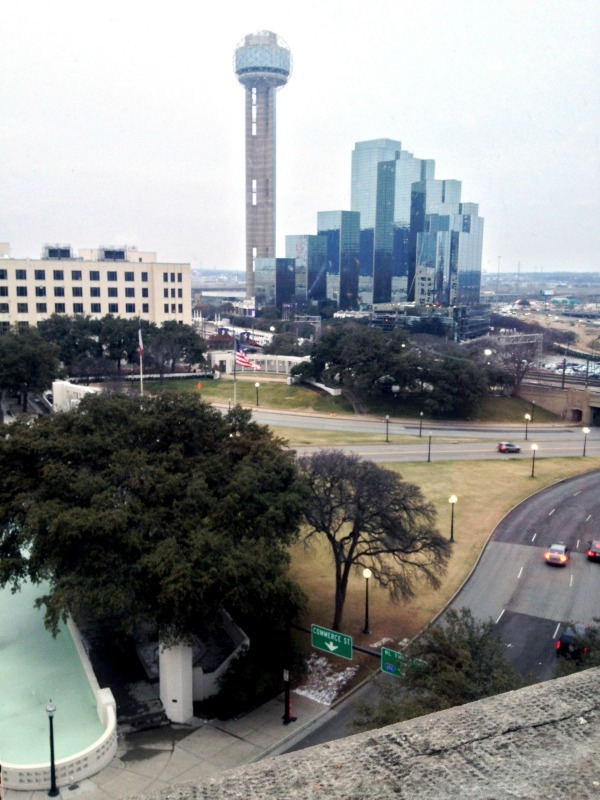 This set of photos was taken for our Spring 2014 Medallion cover feature, which highlights downtown Dallas. 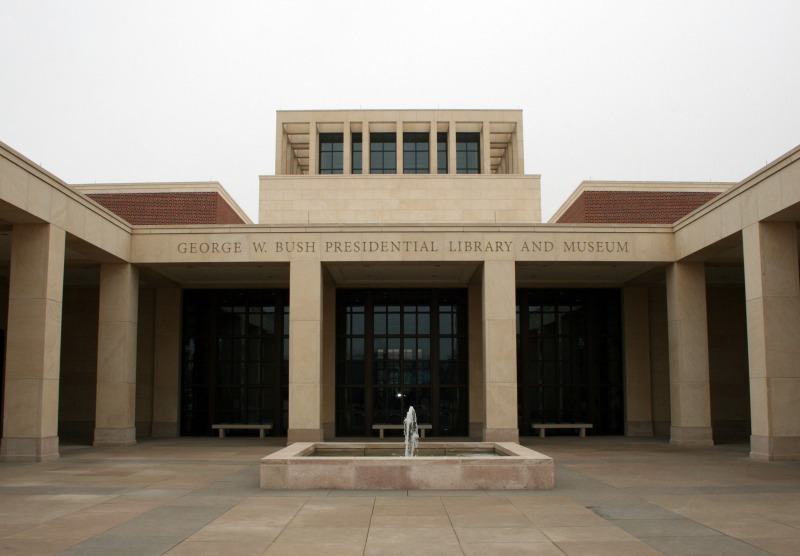 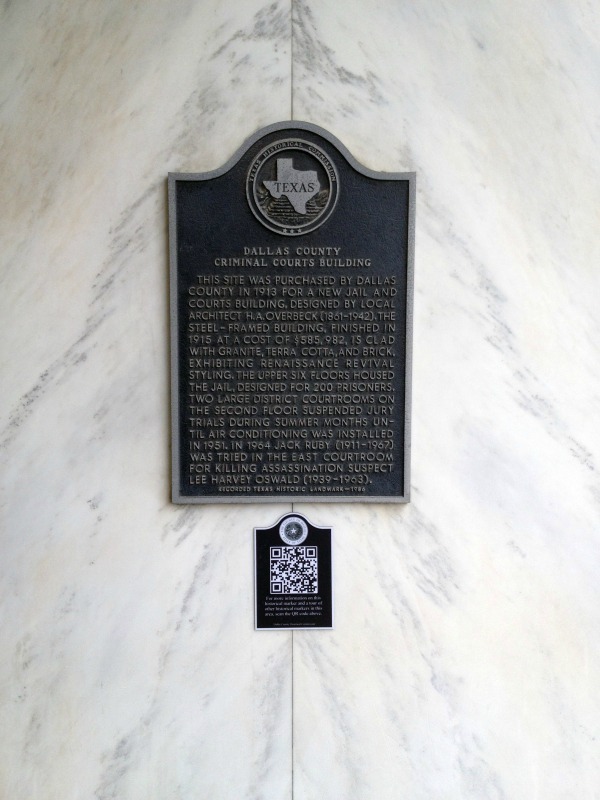 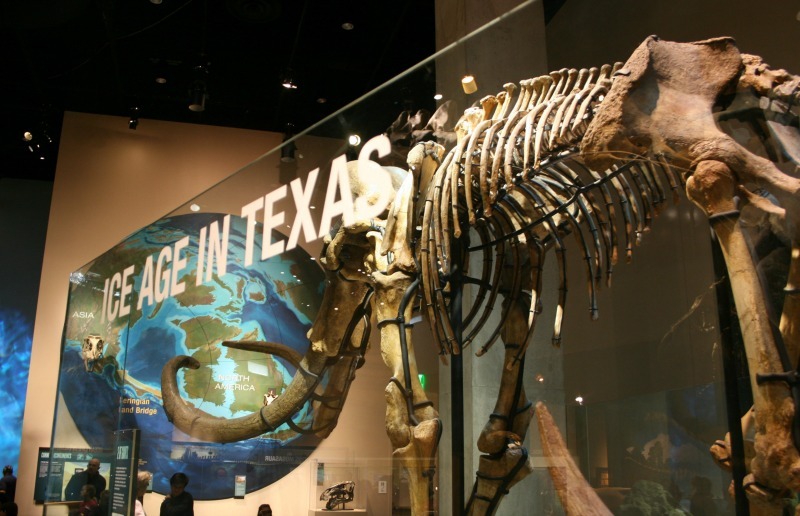 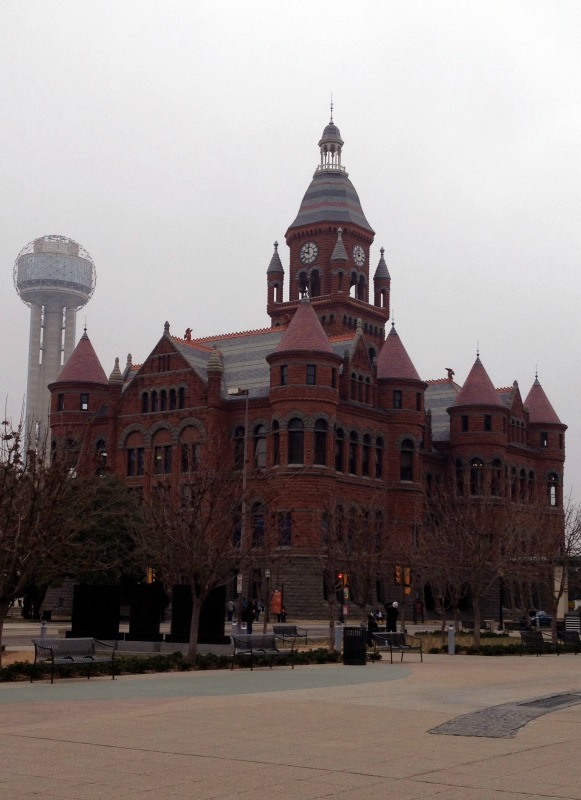 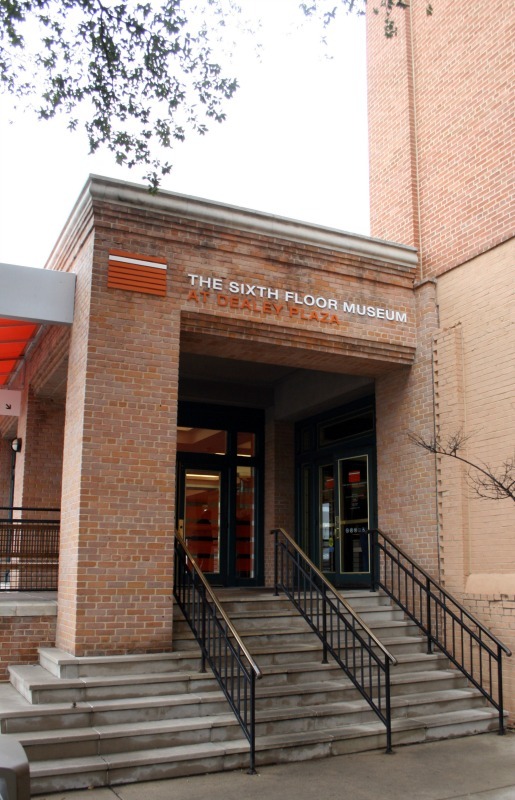 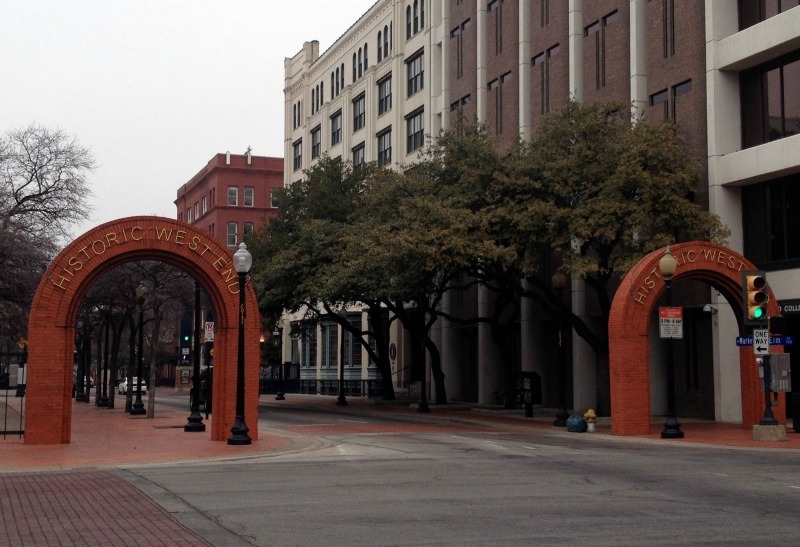 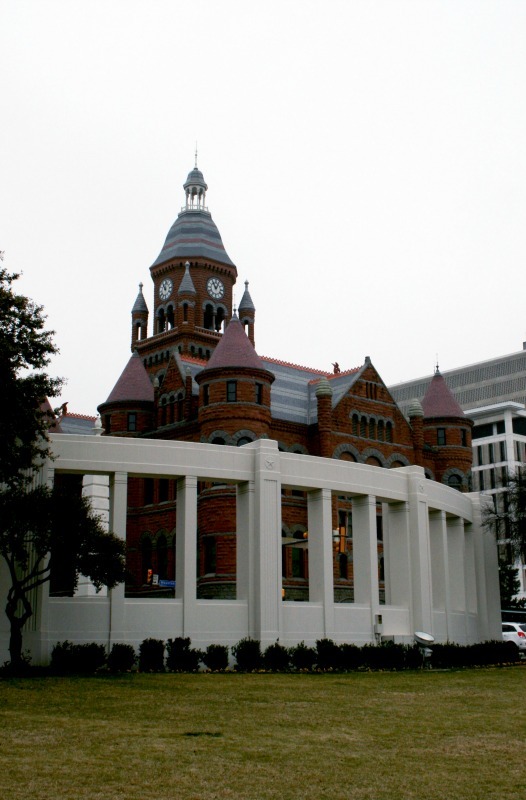 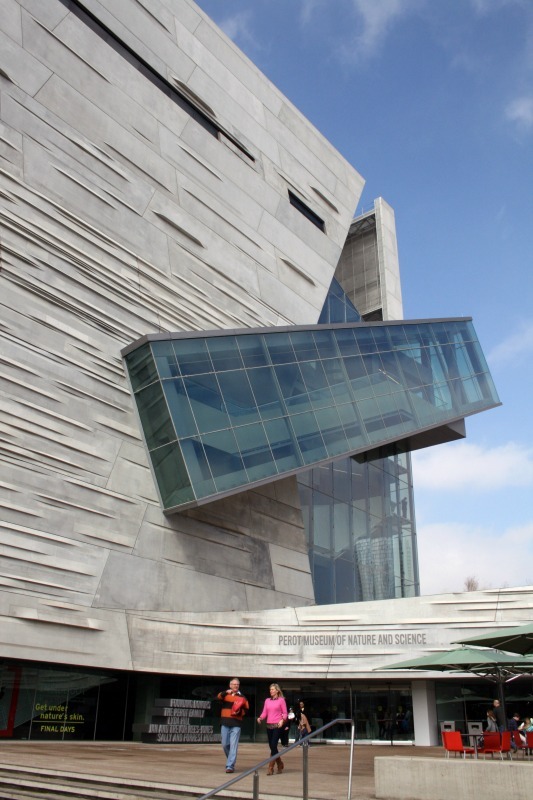 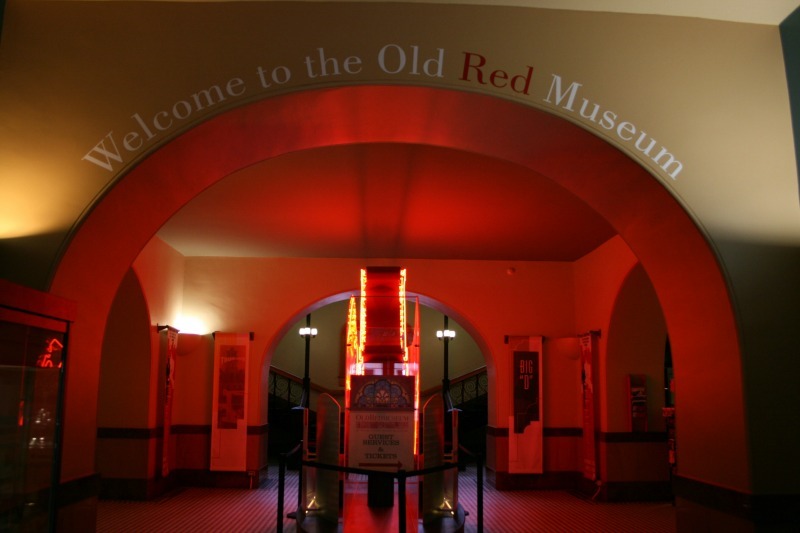 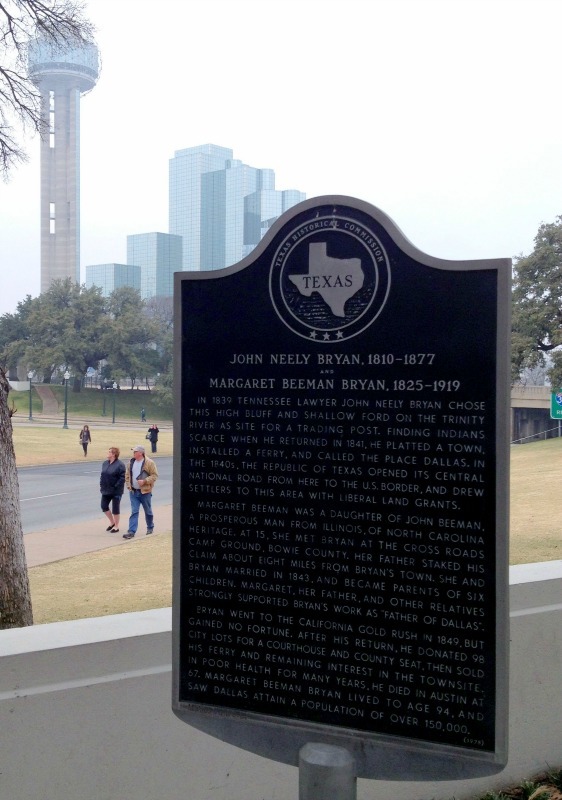 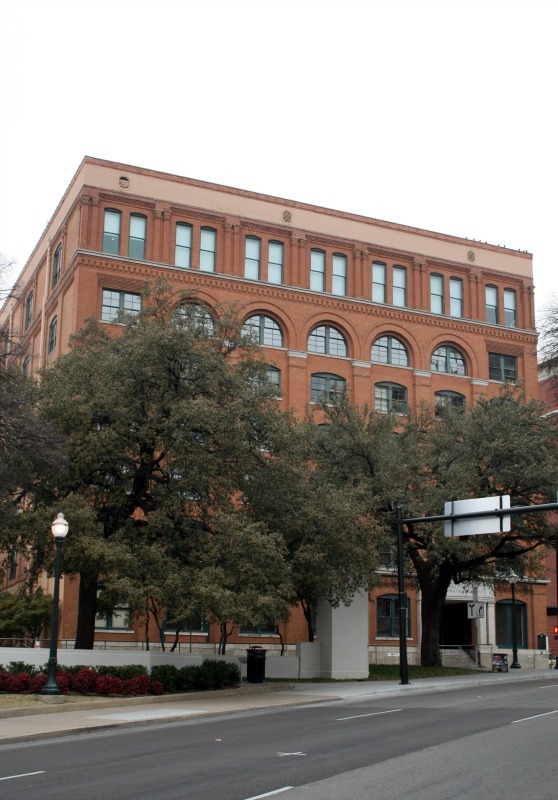 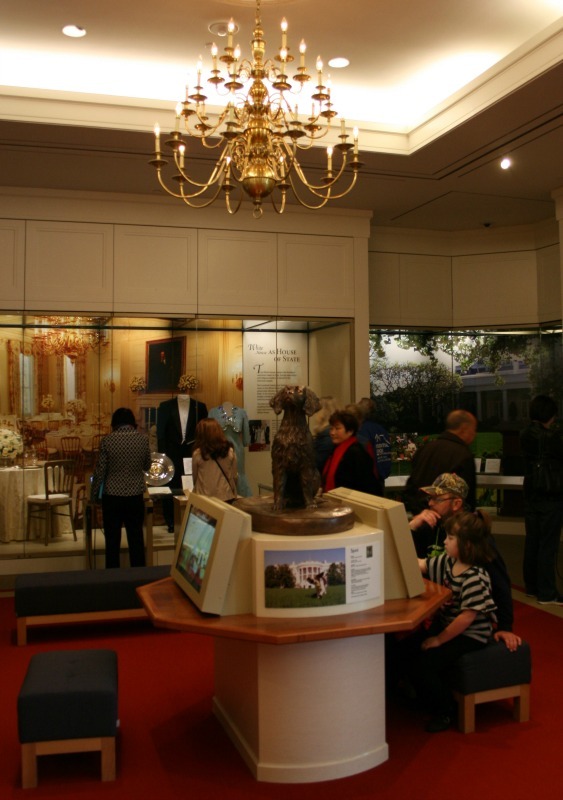 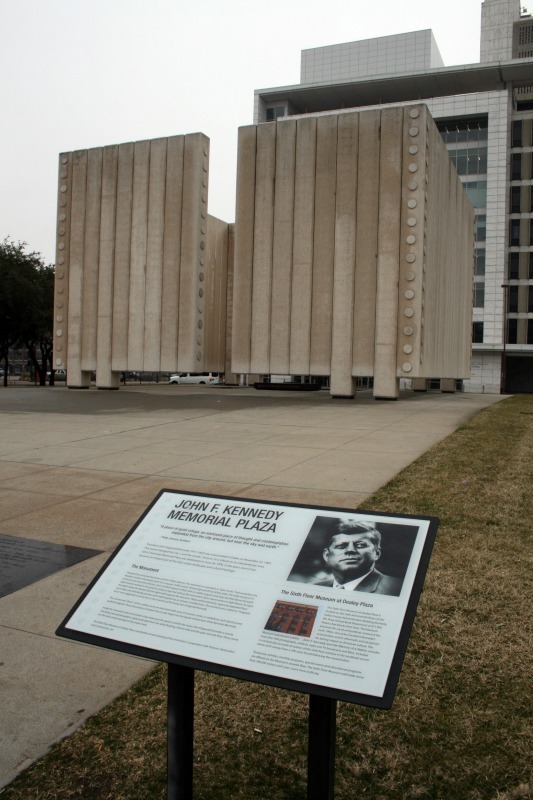 The article, "A Different Dallas: Despite Dark Legacy, History of Dealey Plaza and Downtown Shine Brightly," focuses on the Adolphus Hotel, the George W. Bush Presidential Library and Museum, the Sixth Floor Museum, the Old Red Courthouse, the Magnolia Hotel, the Perot Museum of Nature and Science, and other destinations. 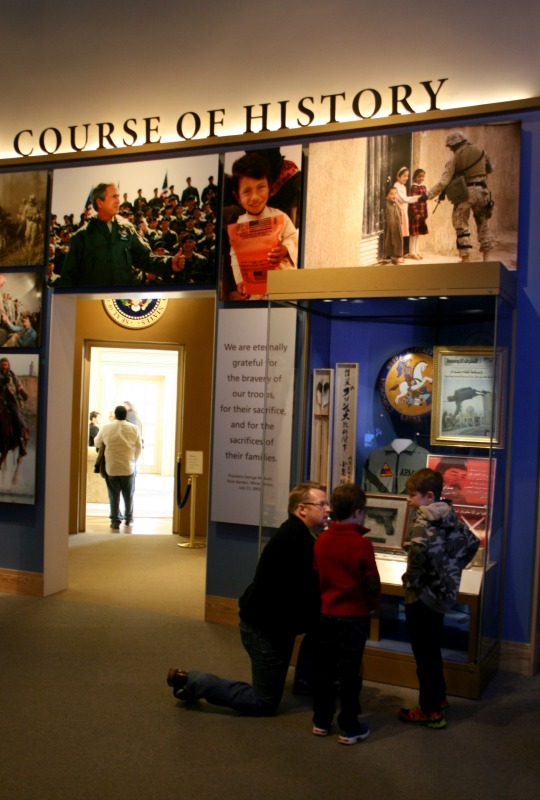 This "Web extra" set features photos that were not included in the print version. 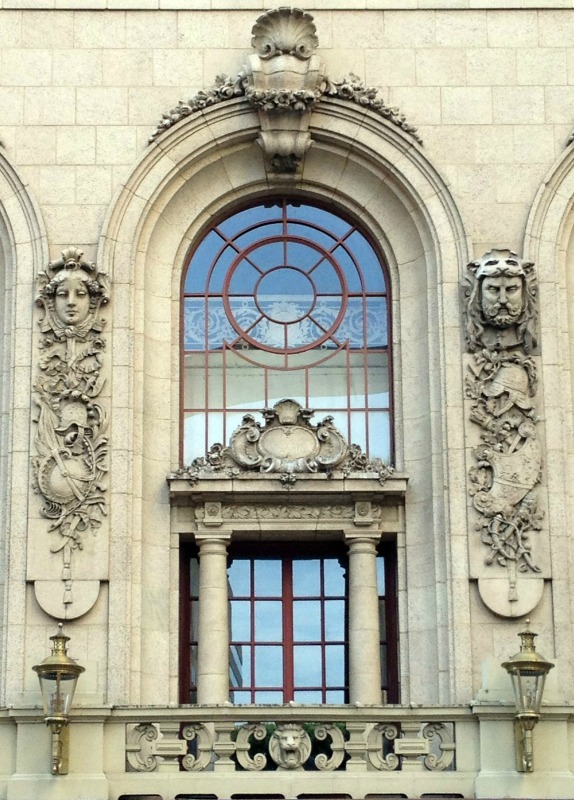 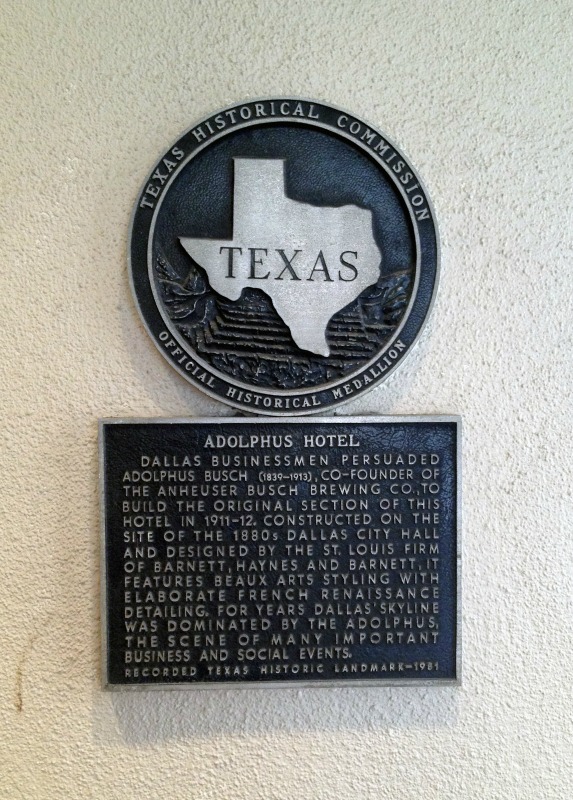 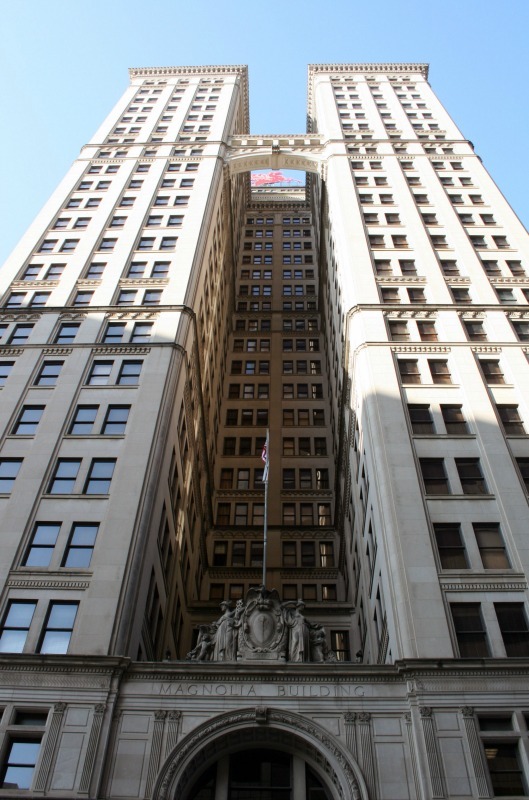 Dallas' 1912 Adolphus Hotel features ornate architectural details.